The U.S. Army signed a contract with two companies to demonstrate their new collaborative guided munition for the “Carl-Gustaf” system, with three all-up-round test firings against threat-representative targets. 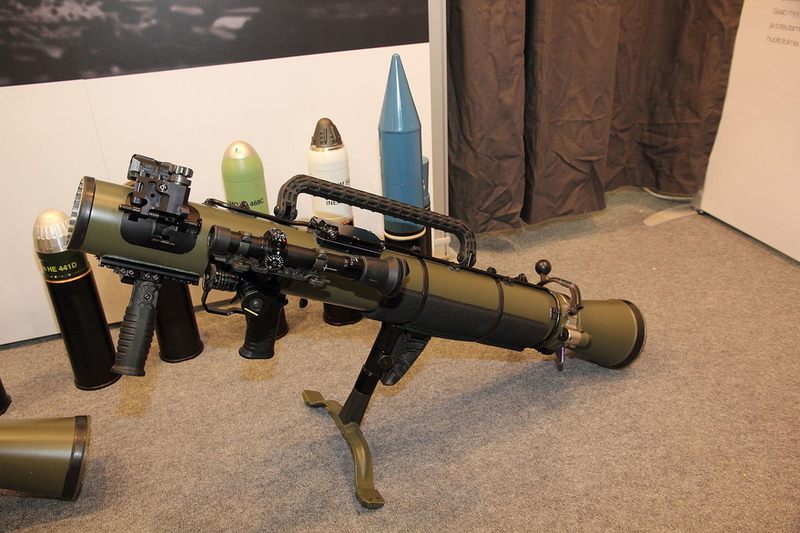 The U.S. Special Operations Command (USSOCOM) sent out a requirement to increase the capability of the combat proven, shoulder-launched, multirole Carl-Gustaf weapon system built by Saab Dynamics. Therefore, the new munition was developed by Saab and Raytheon. For several decades, the Carl-Gustaf multi-role weapon system has been supporting dismounted infantry around the world in dealing with a full range of battlefield challenges. The weapon system is used by the U.S. Army and ground forces of more than 40 other countries, and has been modernized to meet the changing needs of soldiers operating in extremely demanding combat environments. The new munition is guided which will provide for increased precision against moving targets. 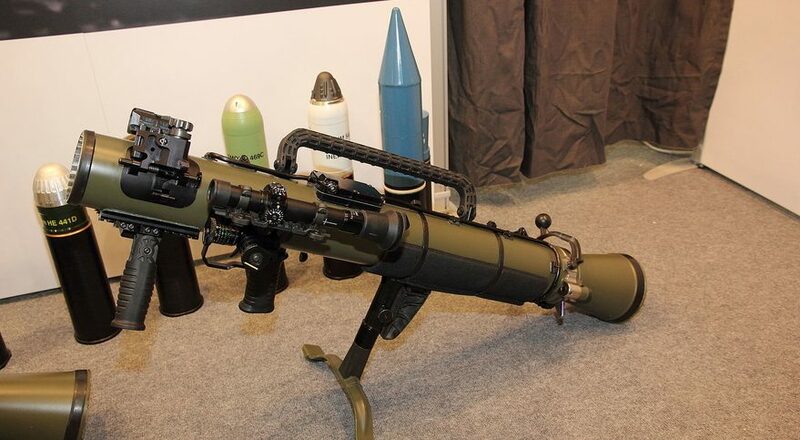 “Collaborating with Raytheon, utilizing their technical and product excellence in combination with our innovative technology solutions, will enhance the already world-leading Carl-Gustaf and AT4 weapon systems with additional capabilities that will further increase the operational benefit for the end user,” said Görgen Johansson, who leads Saab’s Dynamics business. “The munition is intended to enable ground troops to engage multiple targets precisely at distances up to 2,000 meters, including moving targets,” says Kim Ernzen, Raytheon Land Warfare Systems vice president. The munition’s advanced warhead is designed to penetrate light armor, bunkers and concrete structures while decreasing collateral damage. With increased range, the new munition will offer greater protection for ground troops by enabling them to fire at targets from inside structures or buildings, as reported by americansecuritytoday.com.